the Savu Sea and bordering Timor Leste. 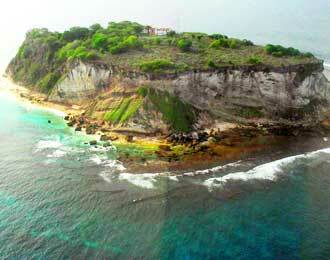 Batek Island is part of the local government area of ​​Kupang, East Nusa Tenggara province. The island is located in the northeast of the city of Kupang with coordinates 9 ° 15 '30 "latitude, 123 ° 59' 30" East Longitude.